HomeTraining ZonePG the PTPG the PT – How are you feeling after season start? With all the leagues under way in April, club players across the province are getting back up to speed. 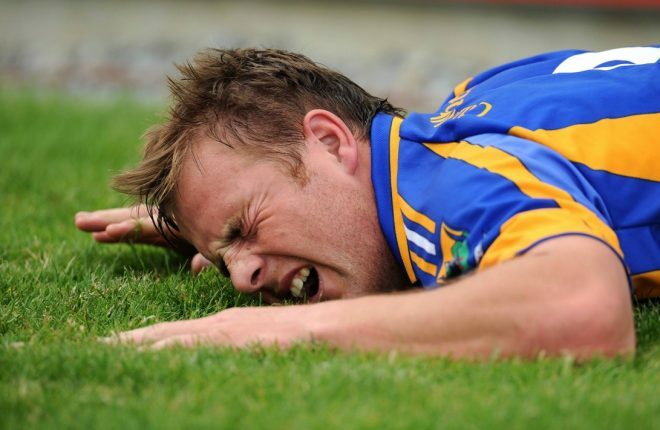 Not everyone will be feeling the same, and in his column in this week’s Gaelic Life, Pauric Grimes gave advice for the variety of physical reactions to those first few club games. One of the responses he gets from players is that they are feeling a few niggles. He says: “Try to follow our programme as best we can but scale back on the overall load if we have to. “Movement is medicine and oftent the best thing you can do for those aches and pains post game is to get moving again. In the column he also provides suggestions for players who feel great, and also for those who are busted.